"The Experts in the Flinders Ranges"
Flinders Ranges outback South Australia is the Jewel of the South and offers some of the most magnificent scenery, best bushwalking, nature photography and unique wildlife Australia has to offer. 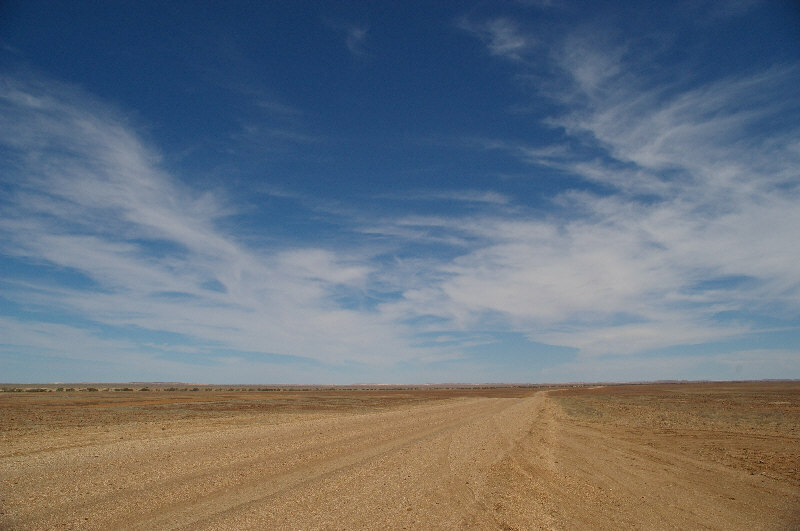 Rising up out of the southern plains, approximately 300km north of Adelaide, sweeping northwards to Quorn, Wilpena Pound and into the outback for approximately 500km to Arkaroola. Being one of the oldest mountain ranges on earth, geologists from around the world come here to marvel and explore some of the most accessible and visible records of early life on earth. 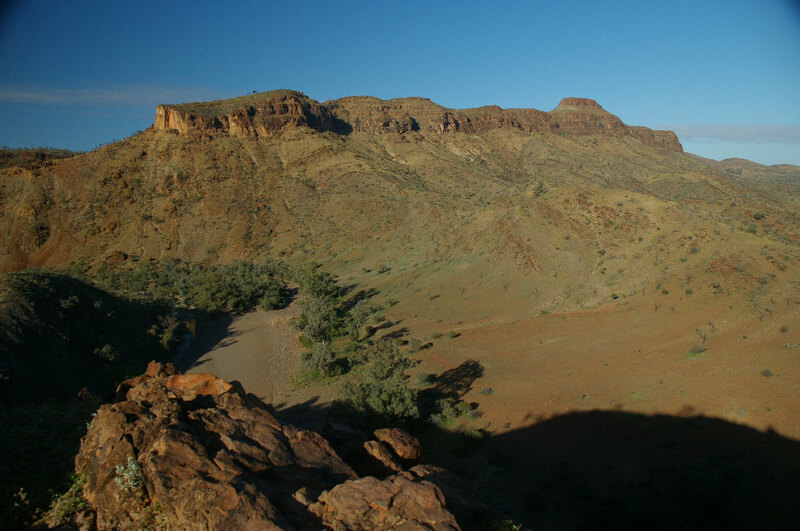 The Flinders Ranges is steeped in Aboriginal mythology and has some excellent Art Sites at Yourambulla Caves, Arkaroo Rock and Chambers Gorge.. The famous Heysen Bushwalking Trail and the Mawson Trail for Mountain Bikes taking quiet back roads allows you to explore the spectacular gorges, rugged mountain trails and beautiful outback scenery by whichever form of exploration suits you best: foot, bike or 4WD vehicle. 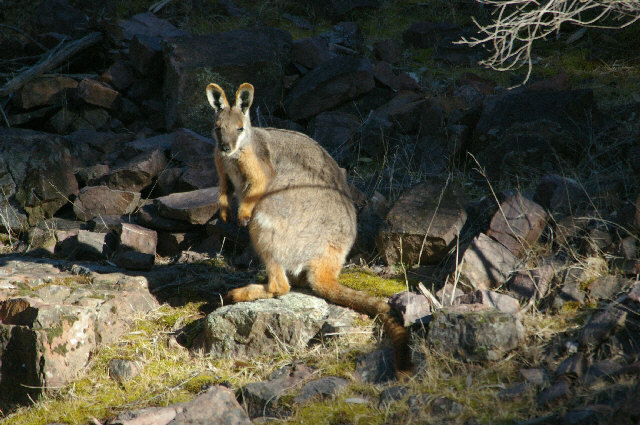 We offer a range of guided tours into the Flinders Ranges. 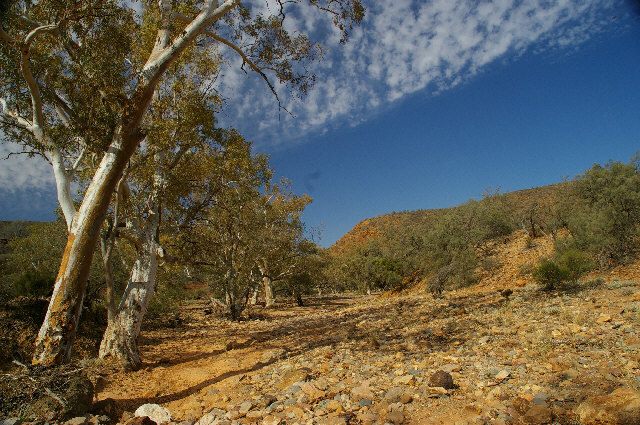 The 1 Day Wilpena Pound, Full Dy Tour, departing from Quorn and Port Augusta (conditions apply) offers a very full day, including Moralana Scenic Drive and exploring the magnificent Ikara Flinders Ranges National Park and Wilpena Pound by 4WD. 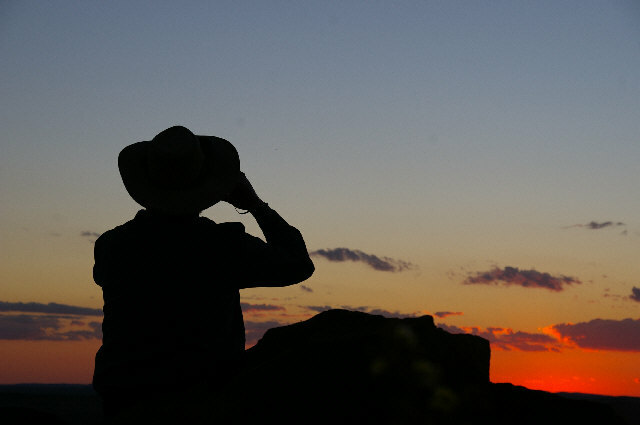 Take a trip back in time and discover the Aboriginal and geological history of this area. 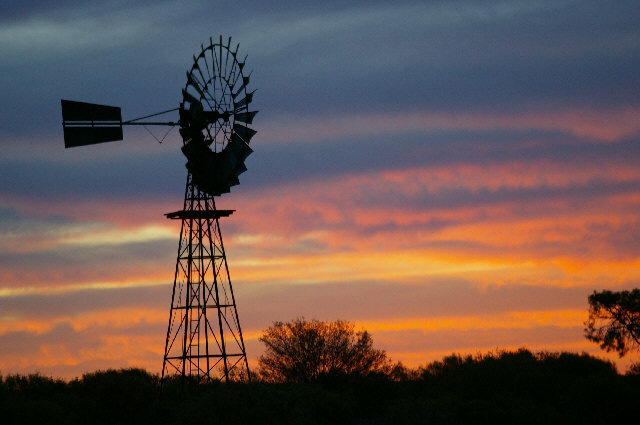 For the more adventurous explorer, why not join the 4 Day Central and Northern Flinders Tour or 5 Day Flinders Ranges and Lake Eyre, Outback Experience. 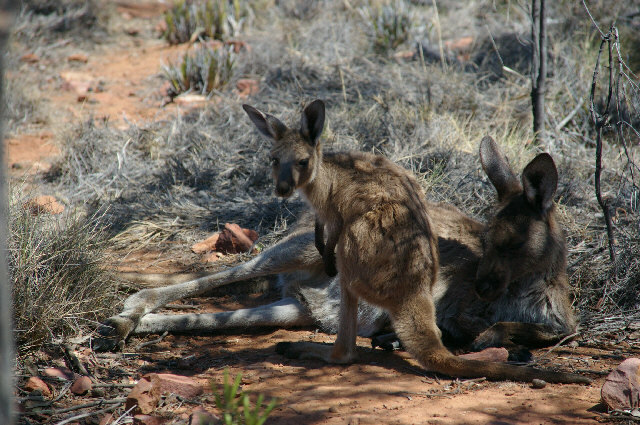 Visit Aboriginal Art Work Sites, Alligator Gorge, Wilpena Pound, Chambers Gorge, Arkaroola & Gammon Ranges, beautiful gorges, and see an abundance of native Australian wildlife. 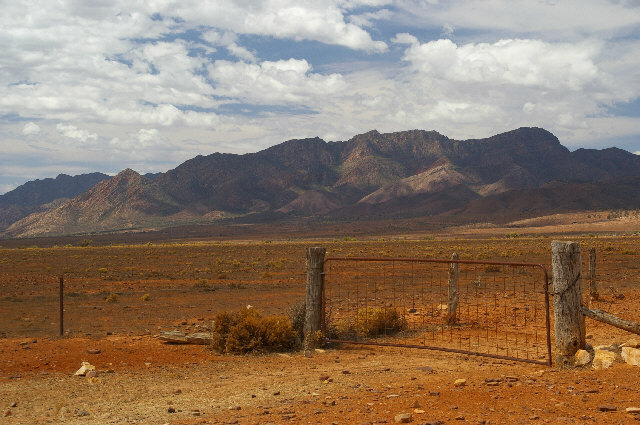 so many ways to enjoy the spectacular Flinders Ranges. Tours DEPART ADELAIDE on ALL DAYS of the week. All accommodation quoted on twin share basis. Single supplement applies. Click here to view our TOUR PRICES. Let us Quote for your next Outback Adventure.